ASSR - Los Angeles Master Class Training Session dates announced! 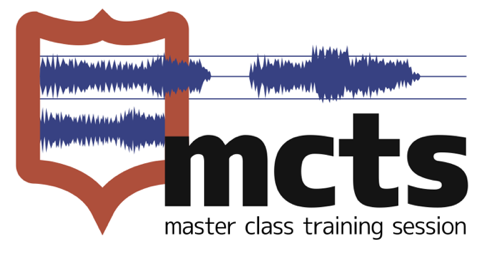 Los Angeles Master Class Training Session dates announced! 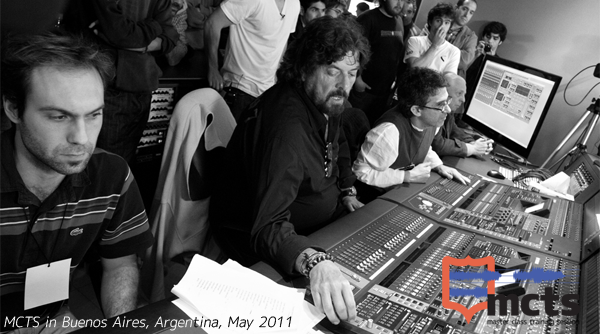 Make a record with industry legend Alan Parsons. 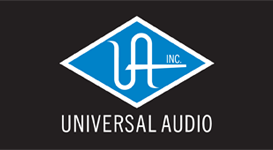 Dateline: June 28th 2011: Announcing the first U.S. Master Class Training Session in Los Angeles on July 22-23, 2011, at which a select group of attendees will make a record with multi-Platinum engineer, producer and artist Alan Parsons and the crème de la crème of LA’s session musicians at the legendary Village Studios in Los Angeles. 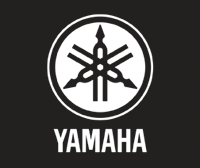 Based at Village Studios, where such classic records as Steely Dan’s Aja and Fleetwood Mac’s Tusk were recorded, the Level 3 (Advanced) Master Class Training Session will comprise a live tracking session including piano, guitar and keyboard overdubs, lead and backing vocals and a mix. 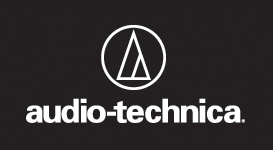 This intensive two-day workshop expands upon many of the techniques and practices shown in Alan Parsons’ ground-breaking Art & Science Of Sound Recording video series. Attendees not only observe but will also participate in all aspects of a professional recording session, from setting up a live tracking session to working on a final mix. Stages include miking drums and piano, getting optimum separation, general mic selection, recording keyboard and guitar overdubs, recording lead and backing vocals. Everything from EQ to compression to effects will be covered. Attendees will be working alongside some of LA’s top session musicians, many of whom worked alongside Alan on the Art & Science Of Sound Recording series, including Michael Jackson/Bon Jovi/Crowded House guitarist Tim Pierce. At the end of this intensive 2-day workshop attendees will take away a mix of the track they have been working on. They will also have the opportunity to take away the Session file for further inspection after the event. Day 1 commences at 10 AM with a live tracking session including piano, followed by keyboard and guitar overdubs. The opening day concludes with a 1 1/2 hour informal Q & A session with Alan and the session players. Day 2 starts with recording lead and backing vocals alongside a breakout session on recording keyboards. The mix will comprise the entire afternoon session. Photo opportunities and presentation of certificates will conclude Day 2 at 7.30 PM. Included in the cost of the workshop is lunch with Alan on both days and refreshments throughout, a USB thumb drive of the final mix, goodie bag from sponsors including ATH-m40 headphones from Audio-Technica, UAD coupons from Universal Audio worth $299, a signed copy of Alan Parsons’ Art & Science Of Sound Recording DVD set and, most importantly, the opportunity to get a copy of the full multi-track session files (attendees must supply media). Cost for the Los Angeles MCTS is $1950 per person ($1750 with Student ID). The Los Angeles MCTS is limited to just 25 seats and with pre-registrations already in place early sign-ups are highly recommended for this unique event. 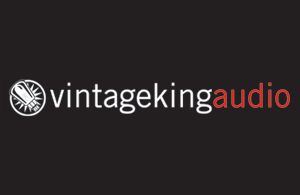 Vintage King Audio is the largest purveyor of high-end new and vintage recording equipment in the world. www.vintageking.com.